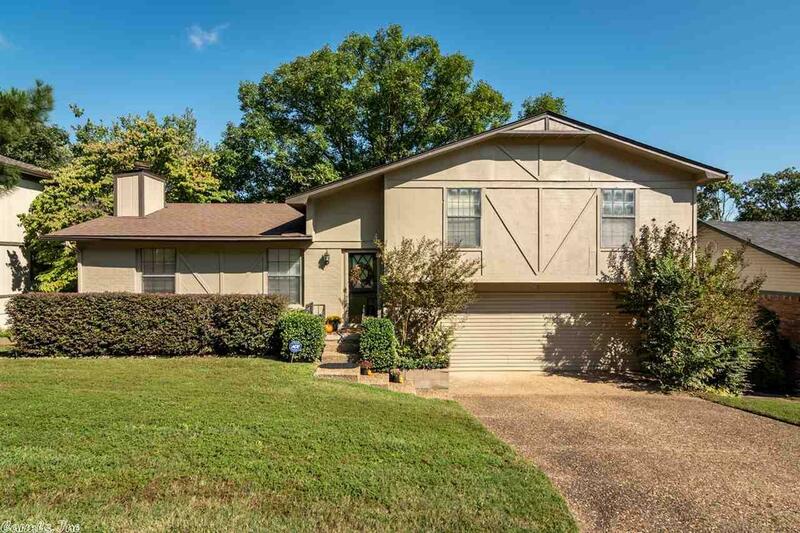 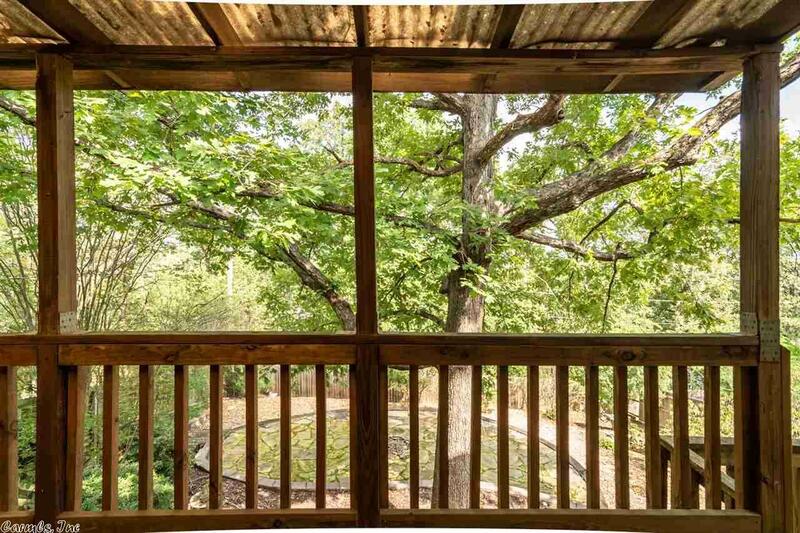 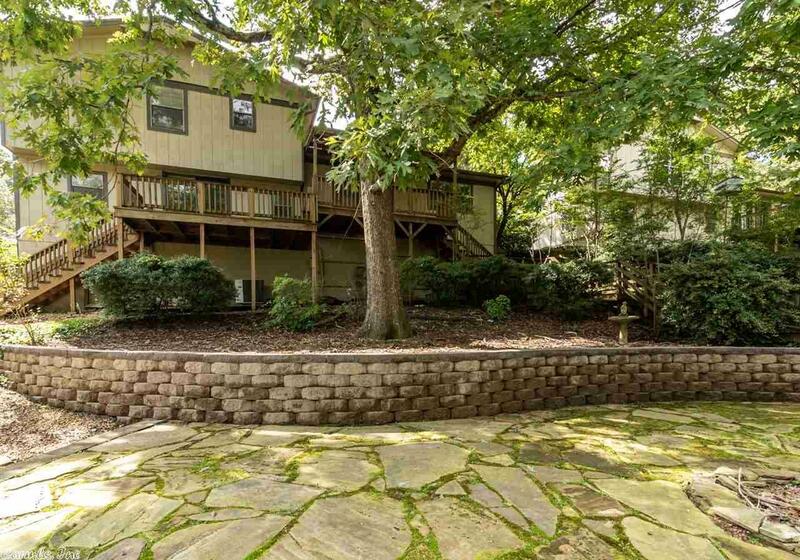 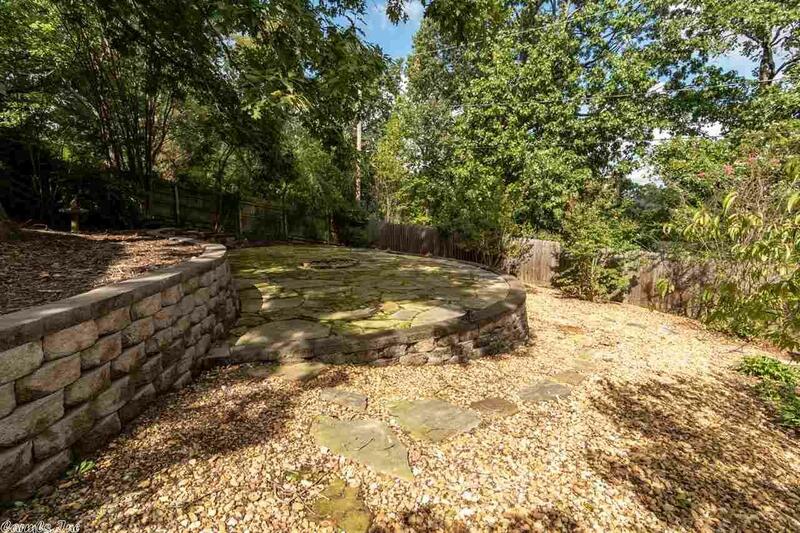 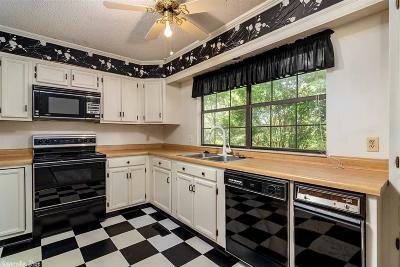 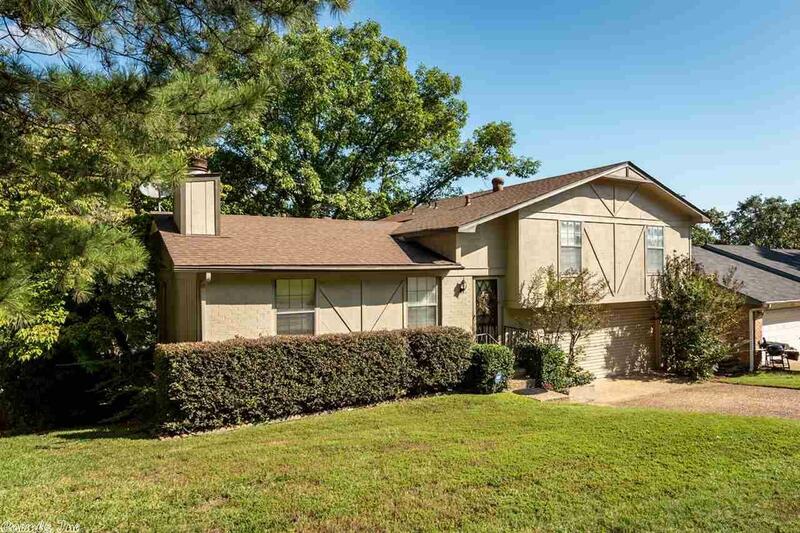 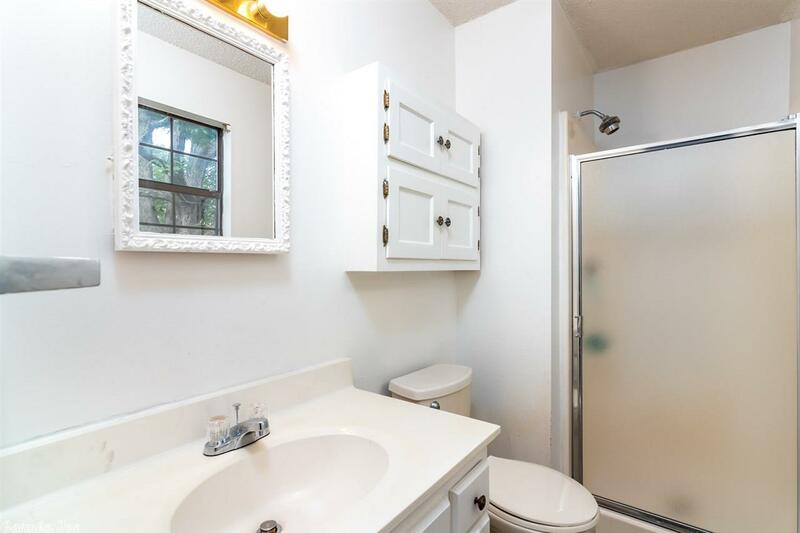 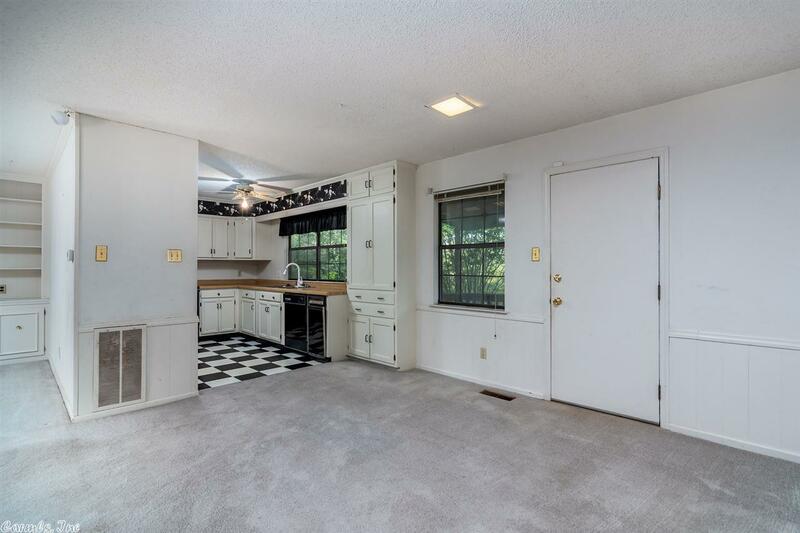 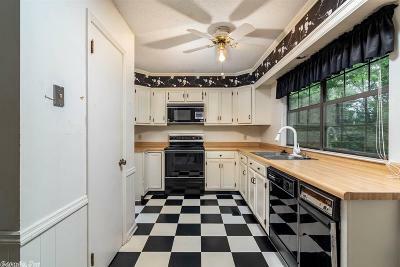 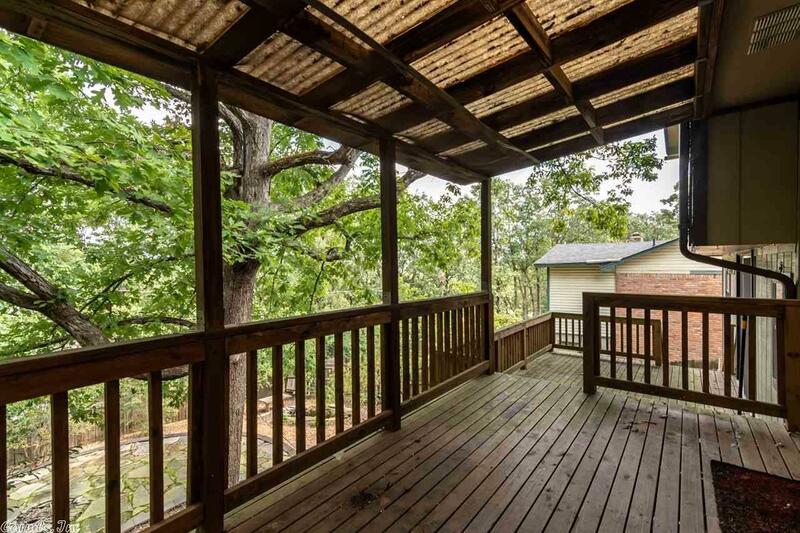 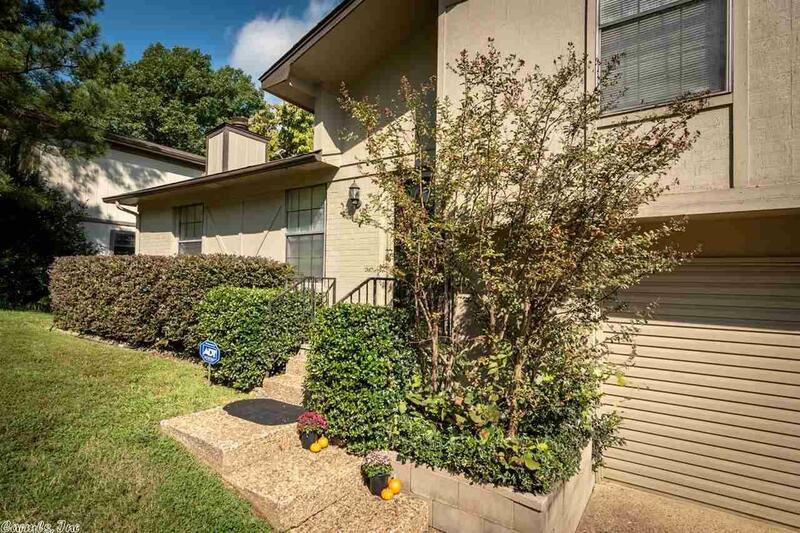 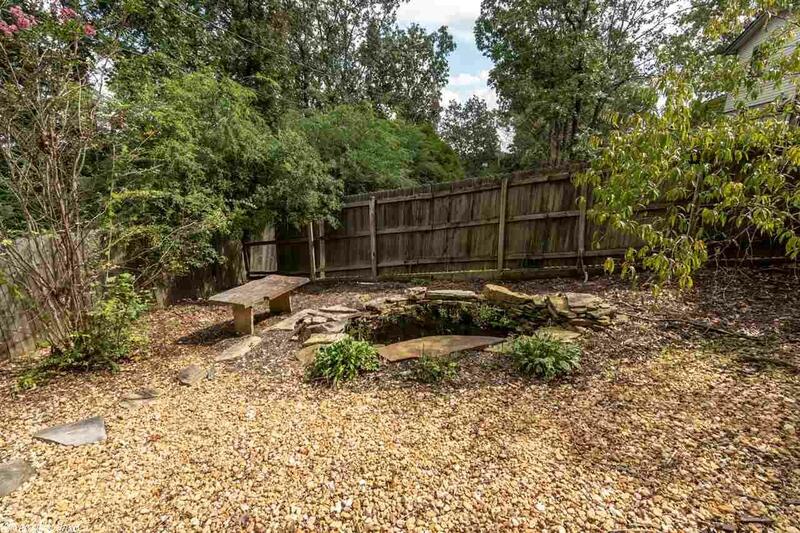 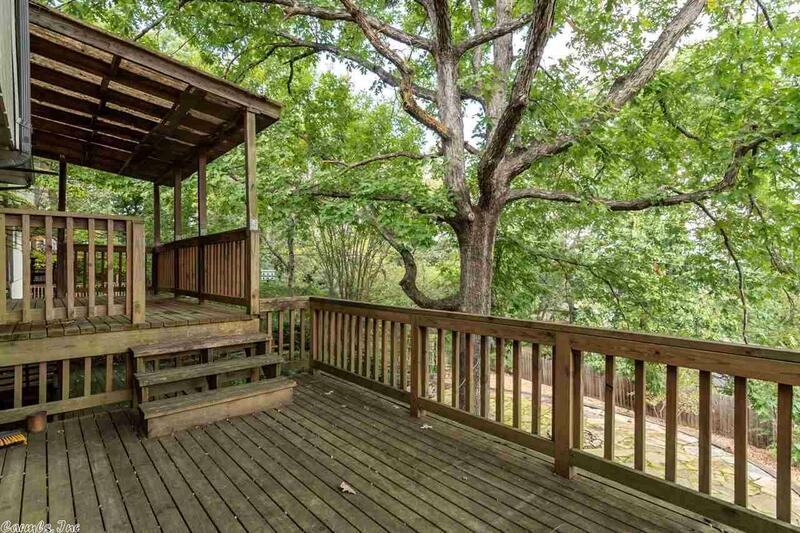 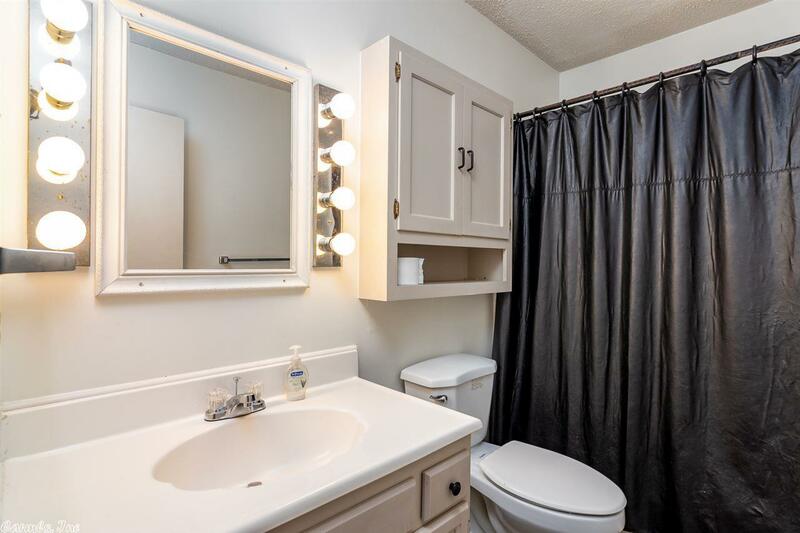 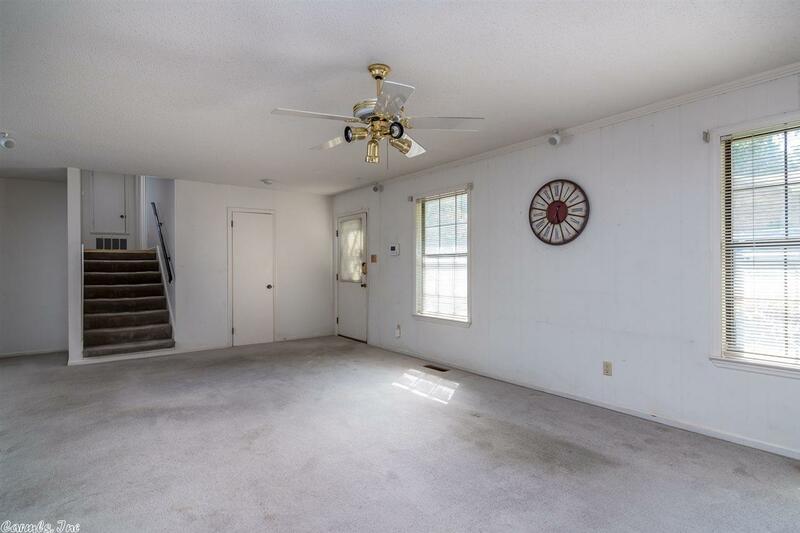 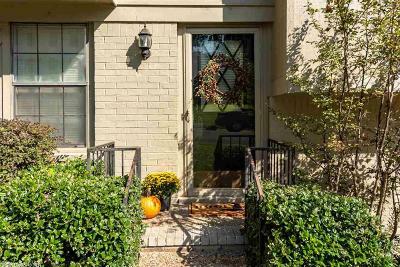 You'll love the open floor plan & tons of space in this Little Rock home close to everything! 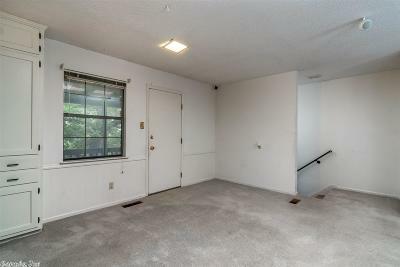 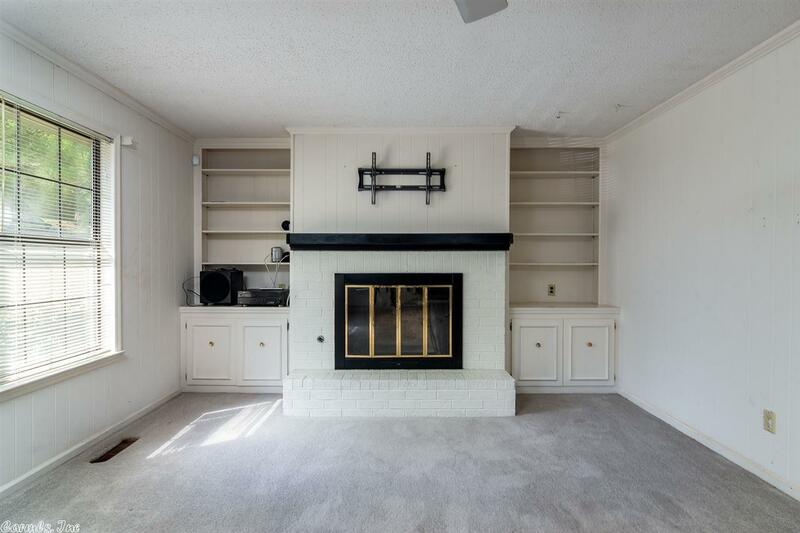 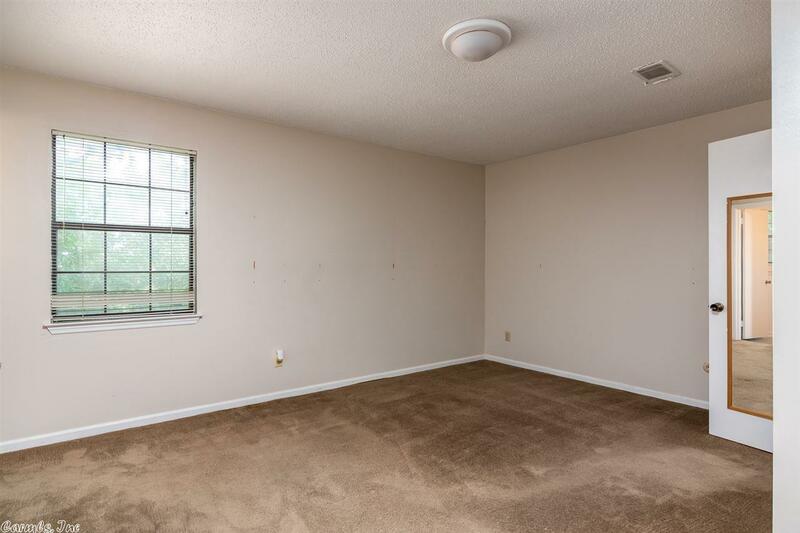 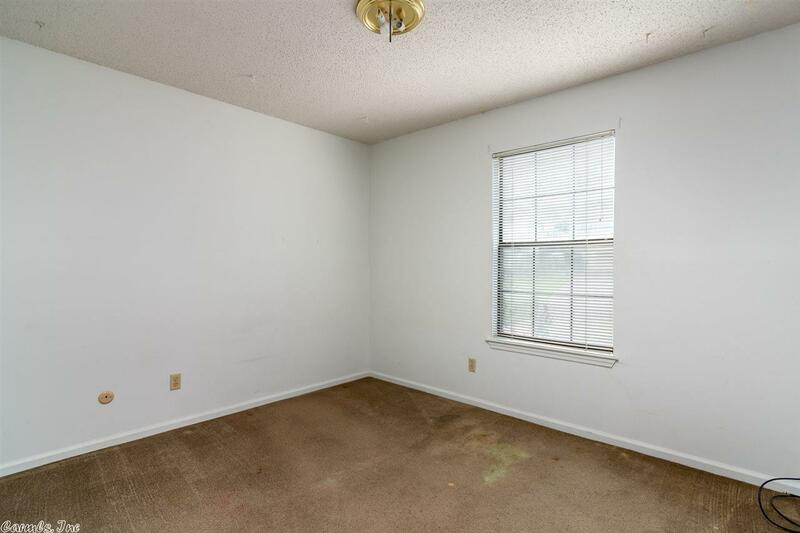 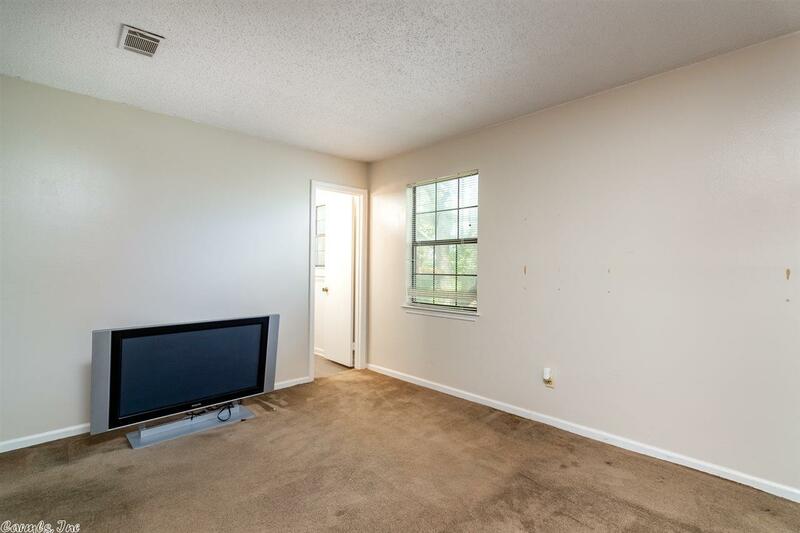 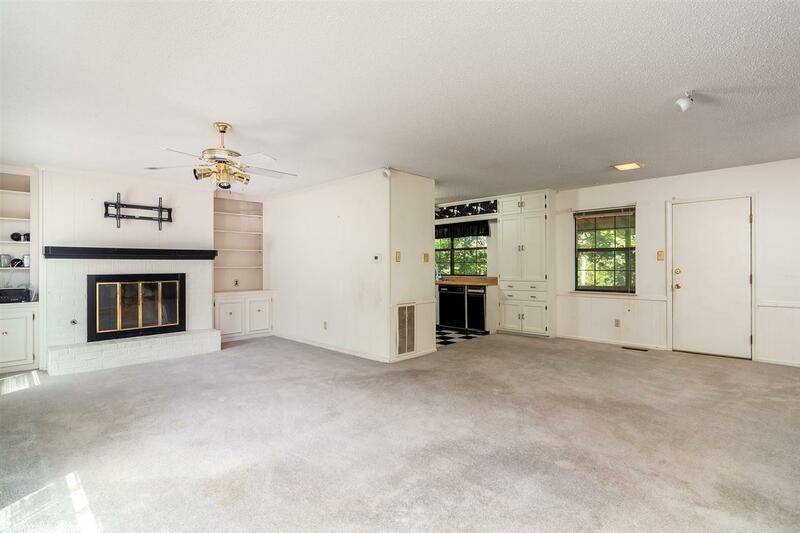 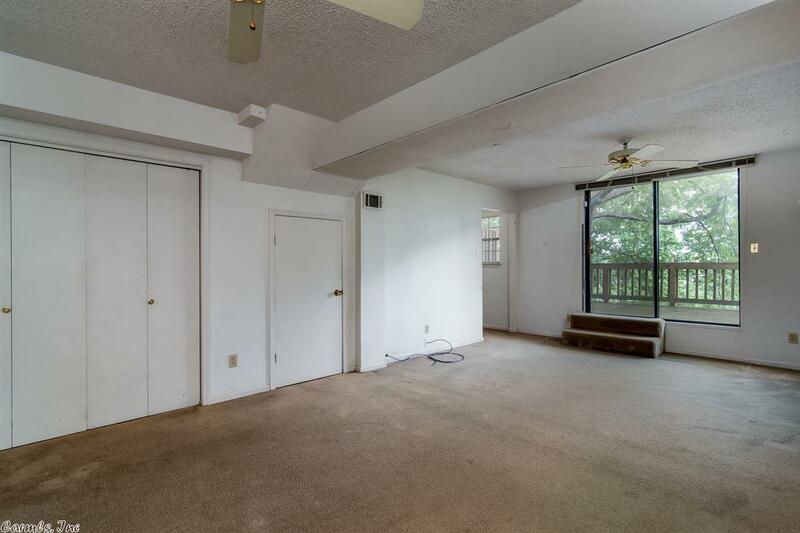 The living room has a large cozy fireplace with built ins and is just off of the dining area that is open into the kitchen and just off the back deck! 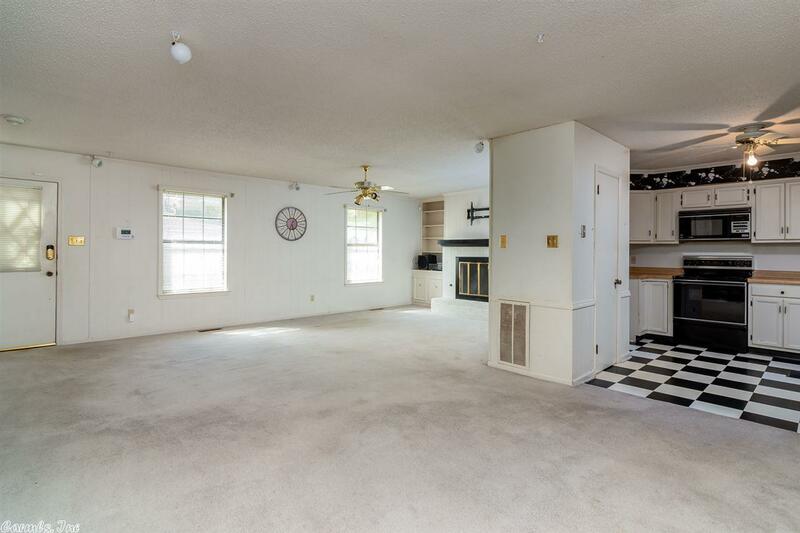 It's all perfect for entertaining! 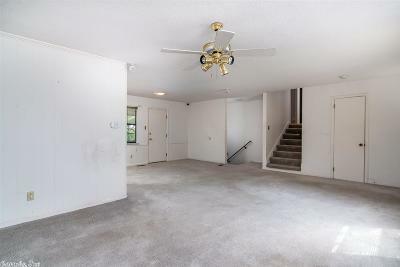 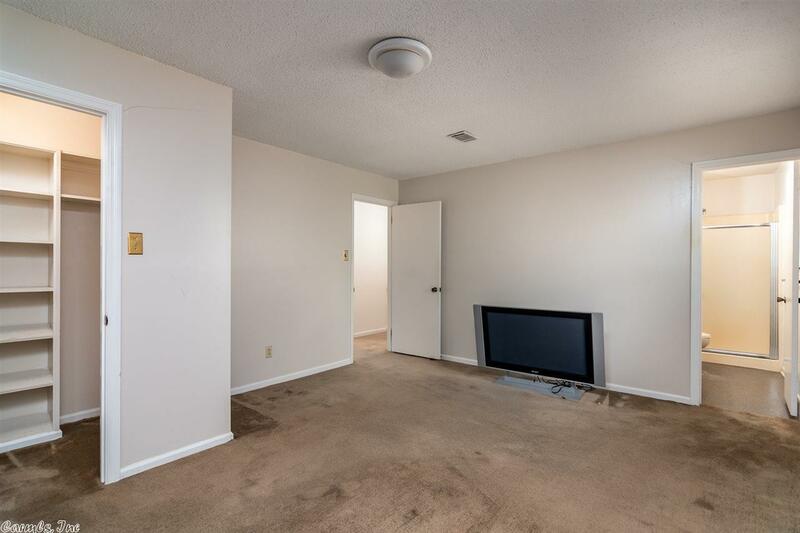 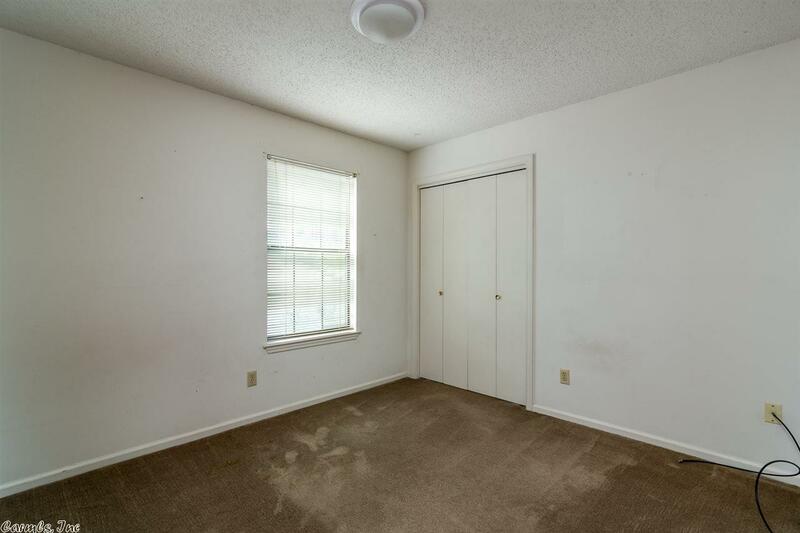 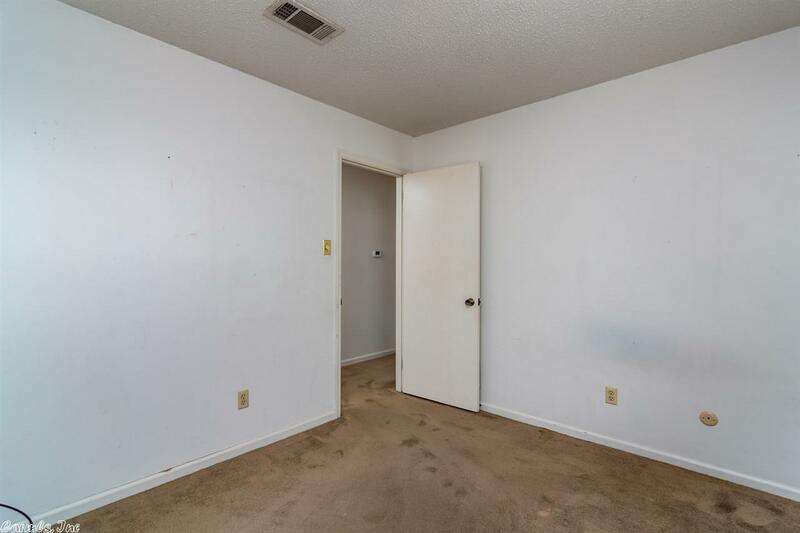 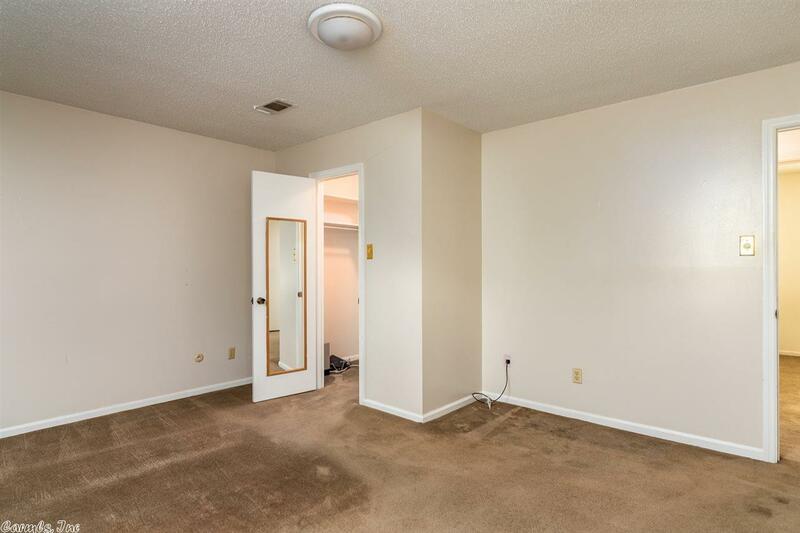 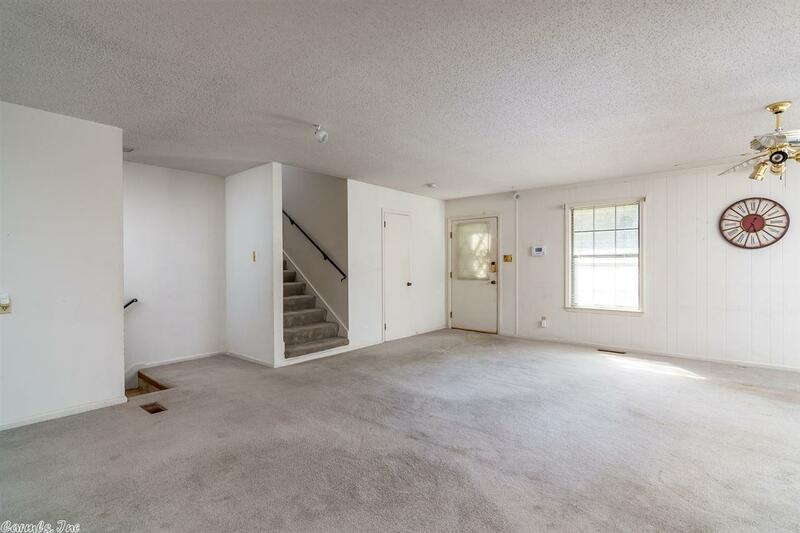 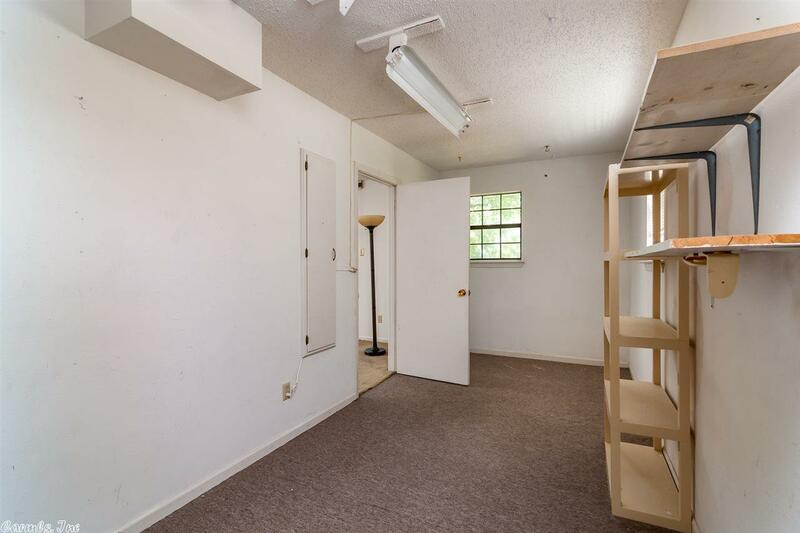 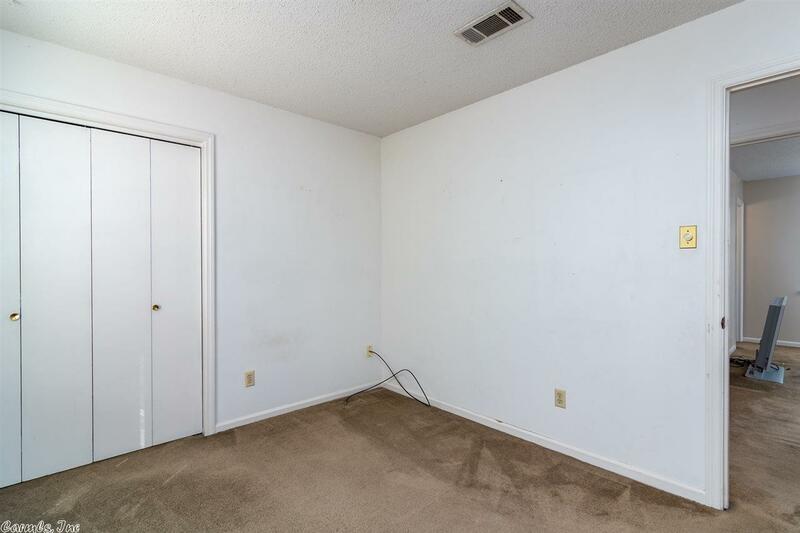 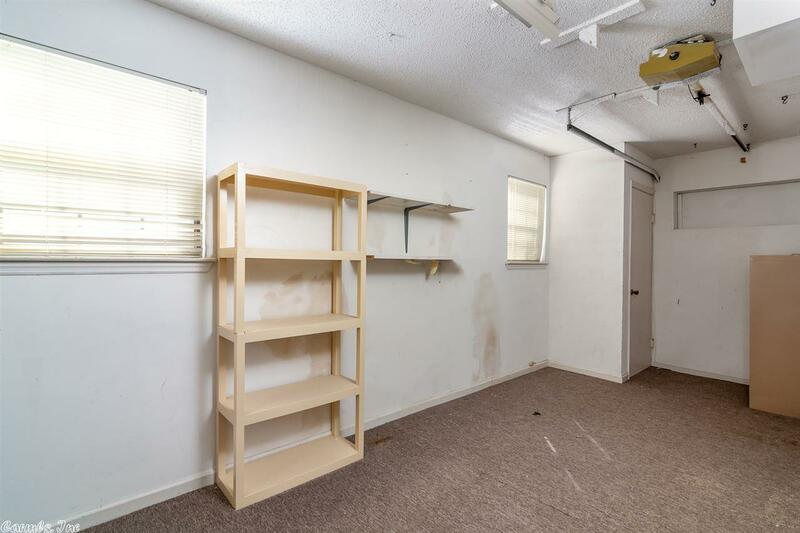 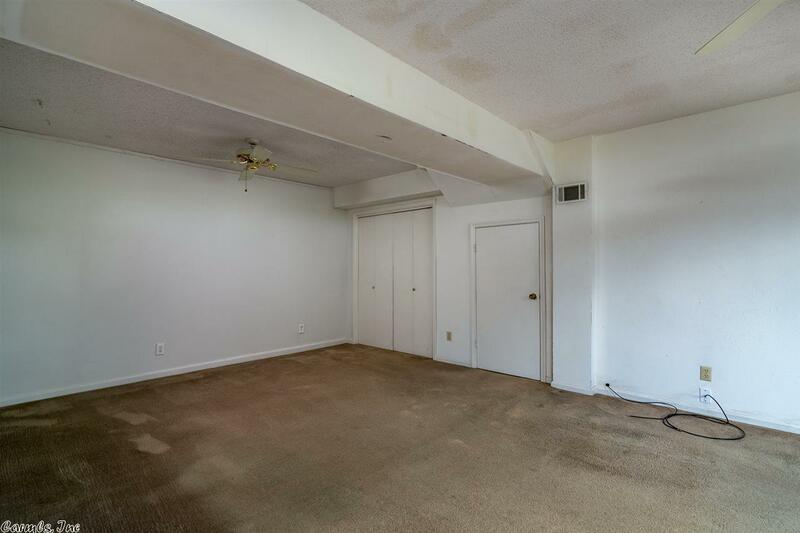 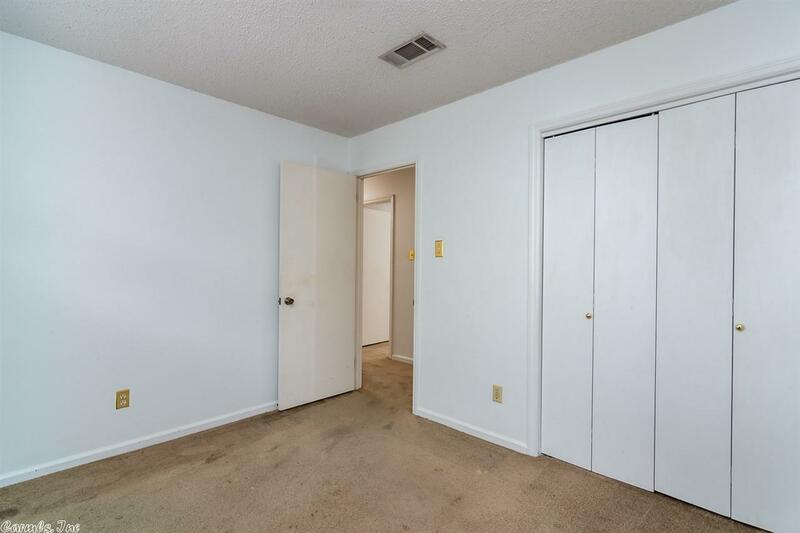 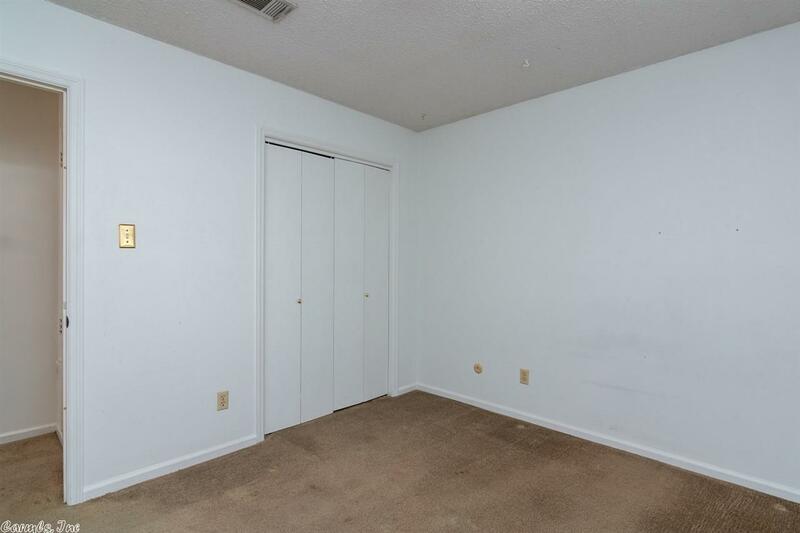 There is an additional bonus space downstairs that you can use as a media room, man cave, or play room! 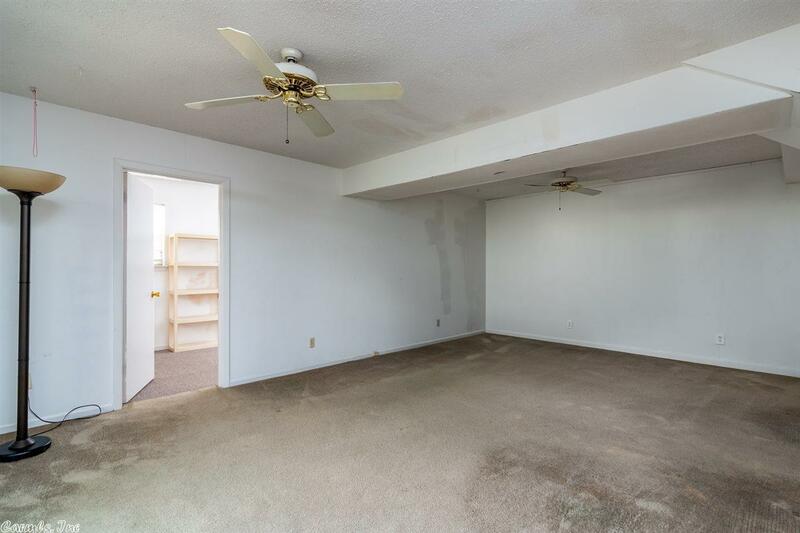 3 bedrooms are up with a large master bedroom & ensuite. 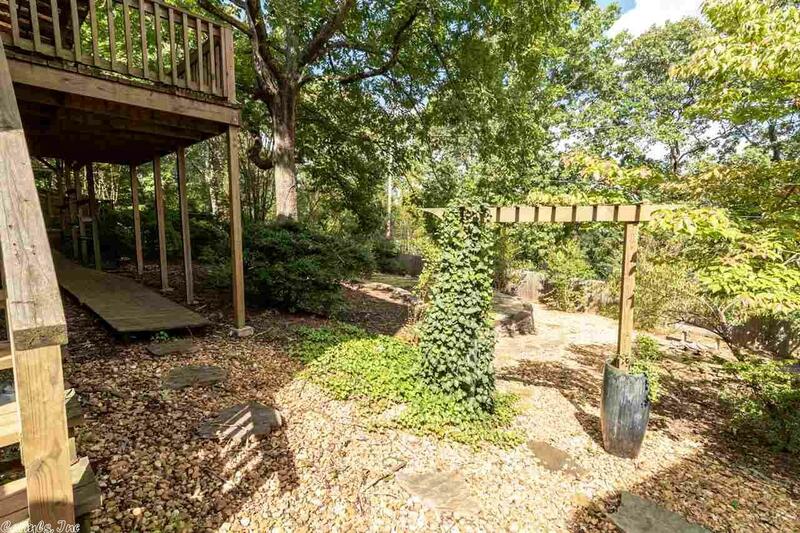 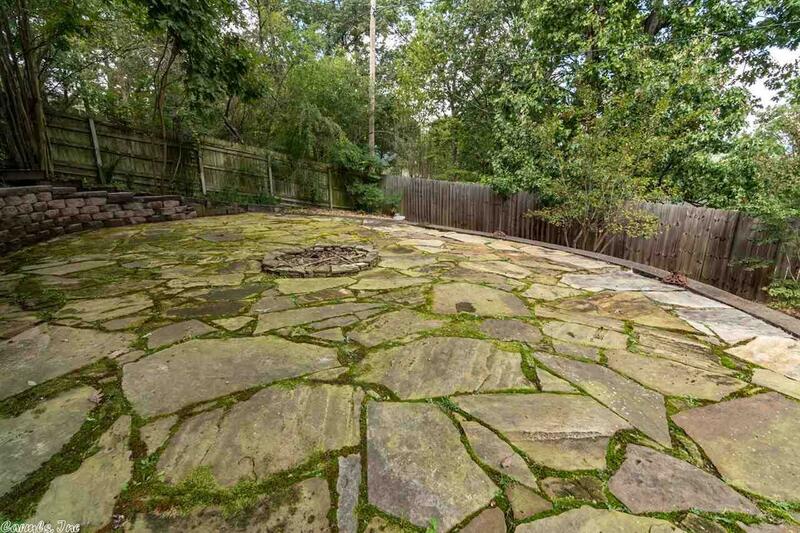 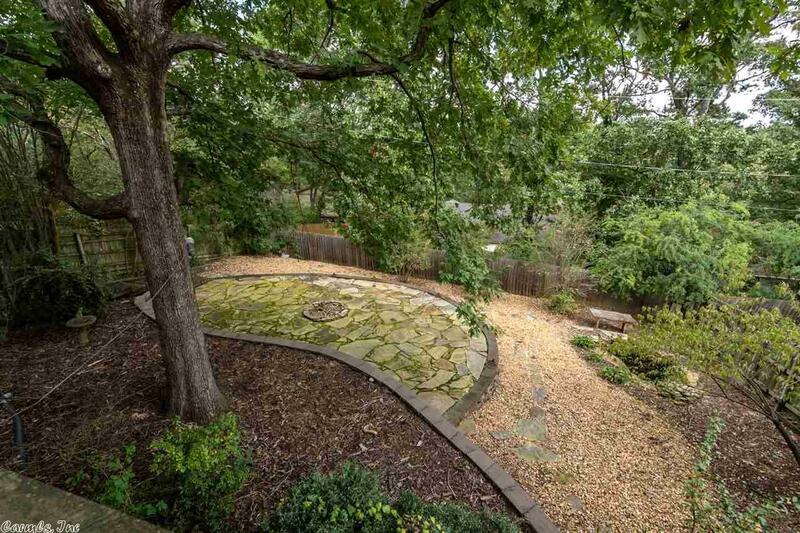 The back yard is huge with extra landscaping & big beautiful decks!